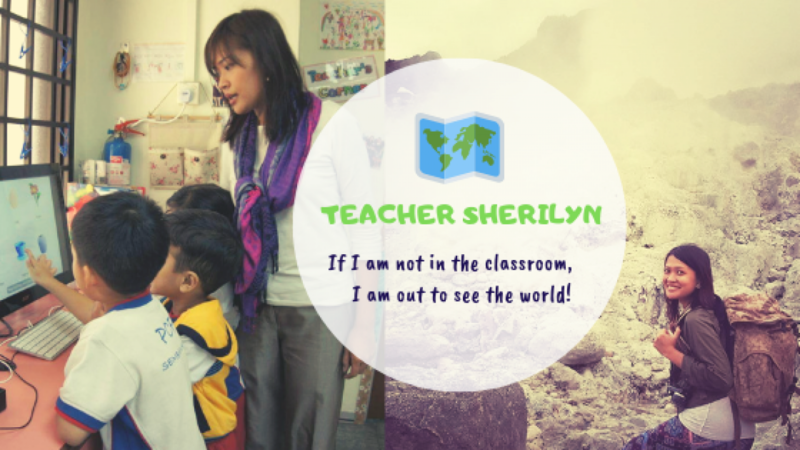 Teacher Sherilyn likes to travel in between school holidays and whenever time permits. She has visited 14 countries. Aside from Philippines and Singapore, she has been to Vietnam, Cambodia, Myanmar, Malaysia, Brunei, Laos, Thailand, Indonesia, China, Hongkong, Macau, India, South Korea and Australia. Choosing a place to stay is one of the travel essentials that need to be carefully determined. To book for the best hotel options in Vietnam, click here for Ho Chi Minh and Hanoi bookings. To book for the best hotel options in Cambodia, click here for Phnom Penh and Siem Reap bookings. To book for the best hotel options in Myanmar, click here for Yangon and Bagan bookings. To book for the best hotel options in Malaysia, click here for Kuala Lumpur bookings. To book for the best hotel options in Brunei, click here. To book for the best hotel options in Laos, click here for Luang Prabang and Vientianne bookings. To book for the best hotel options in Thailand, click here for Bangkok and Phuket bookings. To book for the best hotel options in Indonesia, click here for Yogyakarta and Bali bookings. To book for the best hotel options in China, click here for Beijing and Shanghai bookings. To book for the best hotel options in Hongkong, click here. To book for the best hotel options in Macau, click here. To book for the best hotel options in India, click here for Mumbai, Hyderabad and New Delhi bookings. To book for the best hotel options in South Korea, click here for Busan and Seoul bookings. To book for the best hotel options in Australia, click here for Sydney, Brisbane and Gold Coast bookings. To book for the best hotel options in Singapore, click here. To book for the best hotel options in Philippines, click here for Manila, Cebu, Boracay and Palawan bookings. Bookmark or save this site for future reference. You may change the places according to your destination and the number of nights you will stay in the hotel. Just a tip: double check where your hotel is located to ensure you book the right place. Oftentimes, it is good to stay in a place where everything or at least some tourist spots or attractions are reachable by foot to save on transportation cost. What is good about this site is you can reserve it and have the option to cancel at no fee in case there are changes with your stay. Also, there are no any add-ons. What you see in this site is what you will pay… You can reserve the rooms online and pay once you arrive in the hotel you reserved. Unlike in agoda.com, you need to do some calculations like multiplying the price per night to the number of nights you will stay and add hotel tax plus service charge. Moreover, with agoda.com, you have to pay additional charge when you use Visa to pay. So, the next time you travel, book through this page to avoid any issues in booking and paying! Again, save this page for future reference on your next travel! Happy traveling!